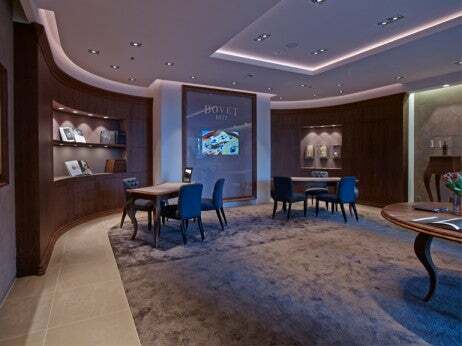 Swiss luxury watchmaker BOVET welcomed the first visitors to its Berlin boutique on April 11, 2013. Located in the city’s Zoofenster skyscraper, also home to the new Waldorf Astoria Berlin and Kaiser Wilhelm Memorial Church, the boutique displays BOVET’s most prestigious timepieces. Interiors were made to measure by Swiss and German craftsman. The 830-square-foot space has walnut and suede furnishings, and provides an elegant setting for collectors to peruse select masterpieces from BOVET’s 190 years of fine craftsmanship. 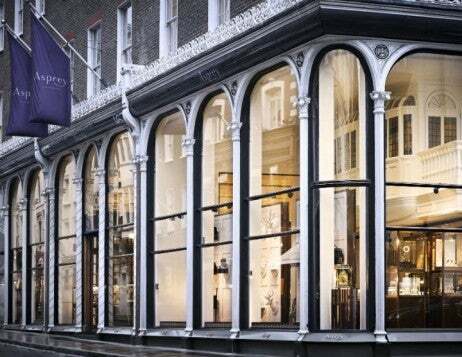 The first BOVET boutique will be open six days a week. 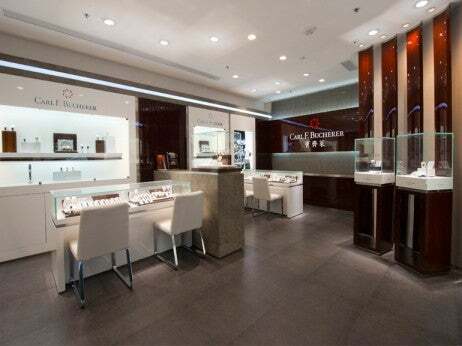 It can also be reserved by private appointments for those seeking a more intimate retail experience.